It’s Halloween and it’s time for carving pumpkins, wearing costumes, playing pranks, visiting haunted houses, watching horror films and telling scary stories. 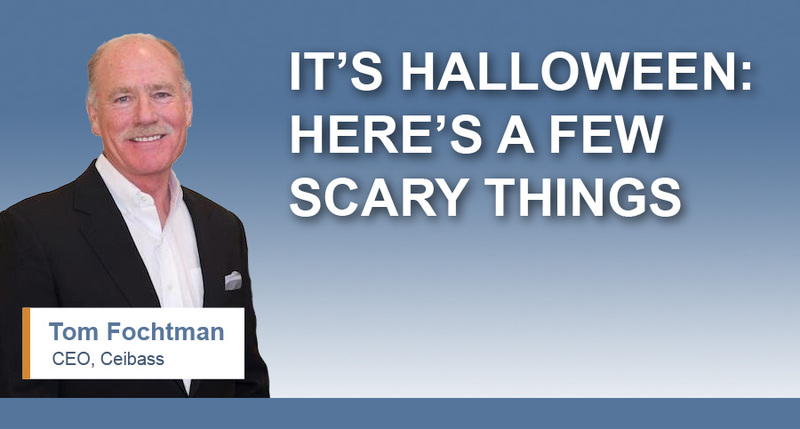 So what are the things that scare the living day-lights out of the enterprise value specialists at Ceibass? Helping their clients cope with the scary things, helping them fulfill their obligations and helping them transition their businesses is what Ceibass is all about. So what specifically, are some of these scary things?